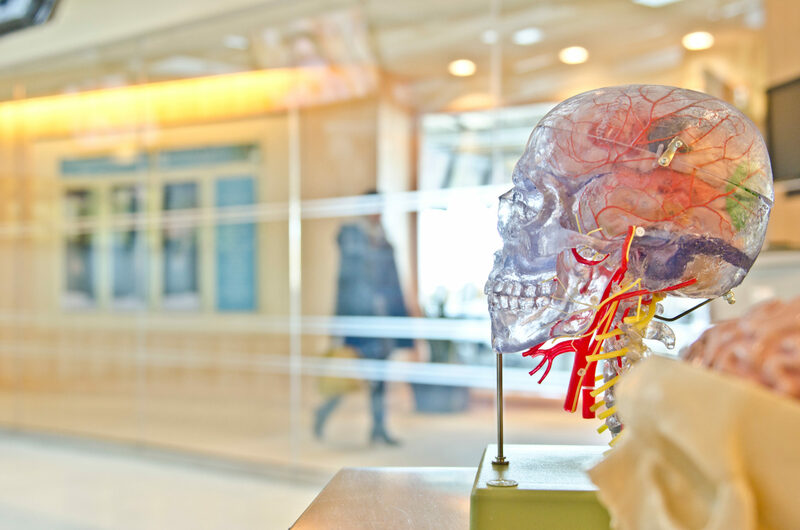 Did you know that the Human brain contains 86 billion nerve cells and billions of nerve fibres? 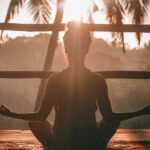 Brain health is of utmost importance, and expanding your brain’s capacity will have positive benefits on the way you function in life/ work/ study. So, what if you could boost your brains efficiency and productivity to gain an edge in everything you do? 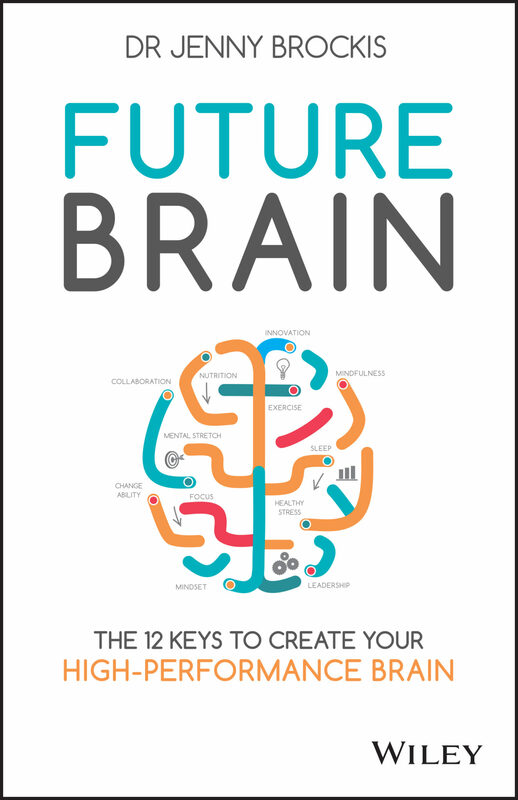 In the upcoming book, Future Brain (Wiley, $25.95) Dr Jenny Brockis reveals how you can expand your brain’s capability to think well under stress, to focus and get more out of your day, and to prepare you for future challenges – ensuring you stay competitive and ahead of the pack. 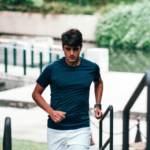 Accessibly written with simple, action-based principles that can be incorporated into your daily routine, Future Brain will train your brain for high performance! Jenny specialises in brain fitness, performance and organisational health. Dr. Jenny Brockis is a Medical Practitioner and healthy brain advocate. She is the founder and Director of Brain Fit. 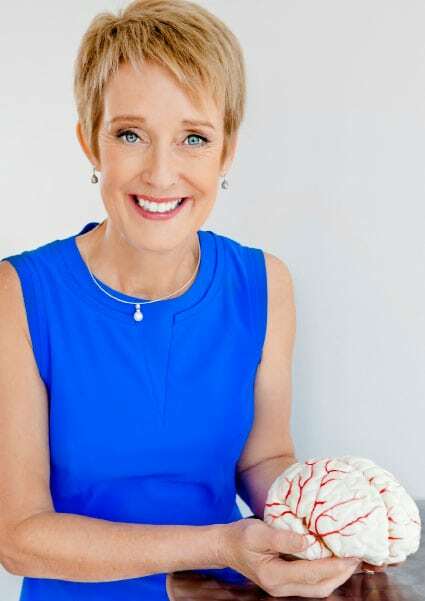 An expert in brain fitness, she teaches individuals and organisations how to become more brain aware, to use brain fitness to eliminate poor thinking skills and boost mental performance. As a professional speaker and author of three books Brain Fit!, Brain Smart and Future Brain. Jenny provides cutting edge insights into how neuroscience provides the perfect pathway to navigate our rapidly changing and increasingly complex world so we can all be brain fit and future ready.